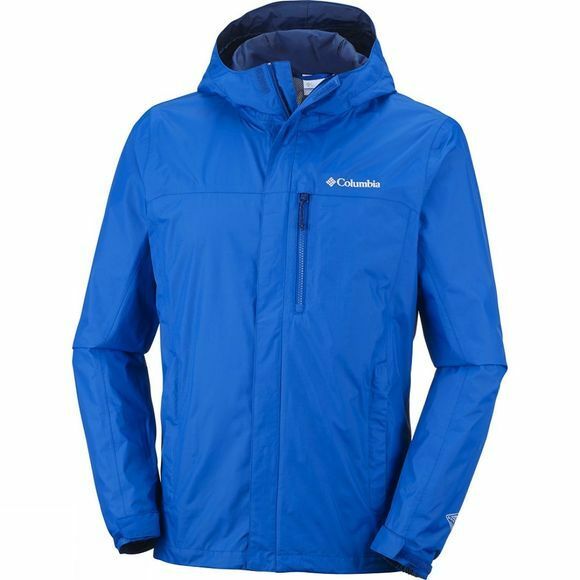 The Mens Pouring Adventure Jacket from Columbia is the ultimate insurance against a sudden downpour when you’re out hiking or enjoying outdoor sports or activities, this Columbia jacket can’t be beaten. So easily packable that it fits into a hand pocket, it has breathable fabric that will keep you protected from wet weather, and feeling dry and comfortable on the inside. 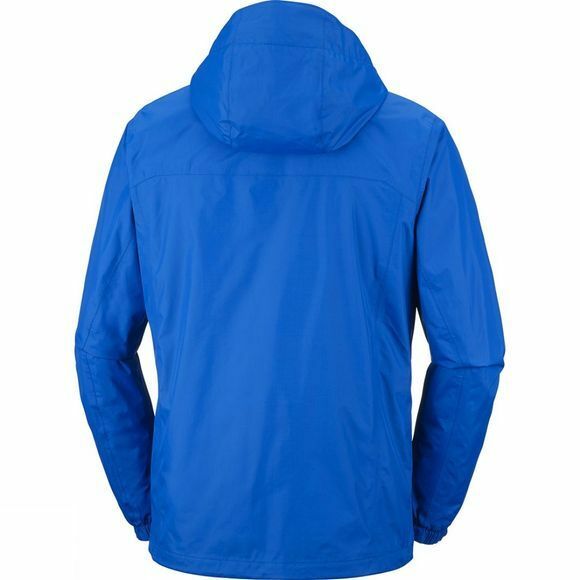 This jacket also has added features like an attached adjustable hood, zipped hand pockets and adjustable sleeve cuffs.